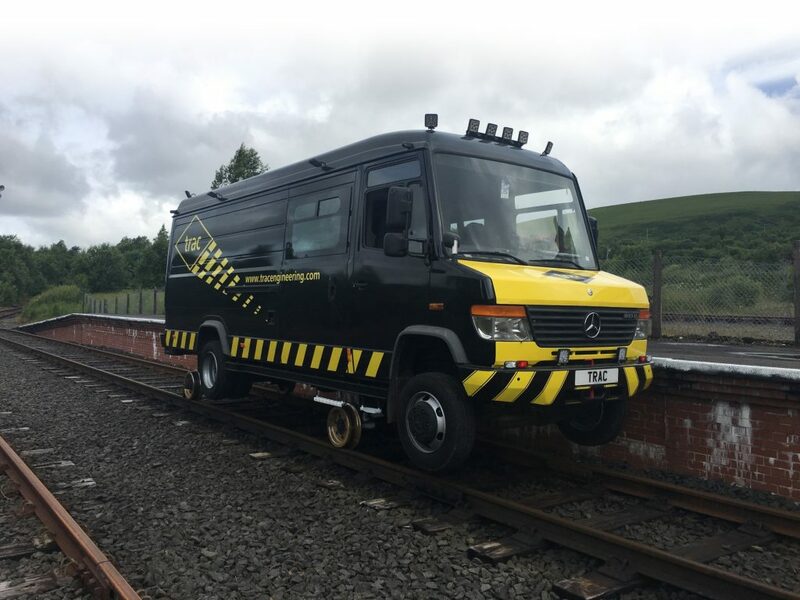 Exclusively available to hire by TRAC, our road rail welfare vans have proven extremely popular, enabling our Clients to meet their statutory requirements of providing welfare directly to the point of work. 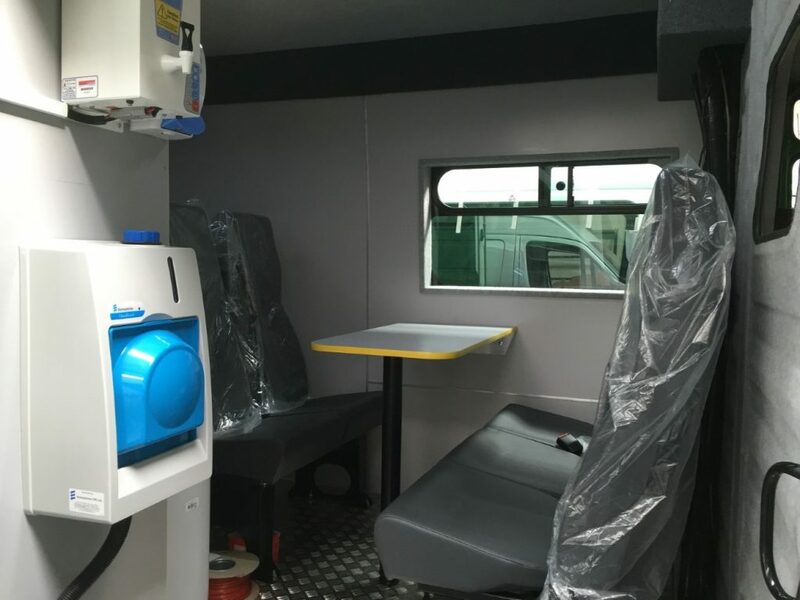 Each van provides 8 seats, a table, 2 toilets, hot and cold running water with soap dispenser, plug sockets with USB charging points and microwave. These vans negate the need to congest access points, prevent staff walking long distances back to access points, and ultimately provide a mode of transport to site. Each van has directional LED lights installed on all sides, providing an additional source of light on site, often replacing the need to provide a static task lighting setup.